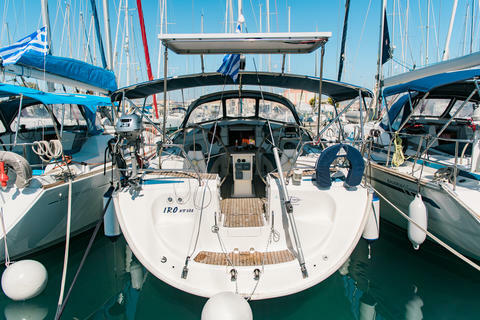 The Jeanneau Sun Odyssey 32 is a modern family cruiser with excellent accommodation including a very good galley and aft cabin, and up to 6' 3" headroom in the saloon. 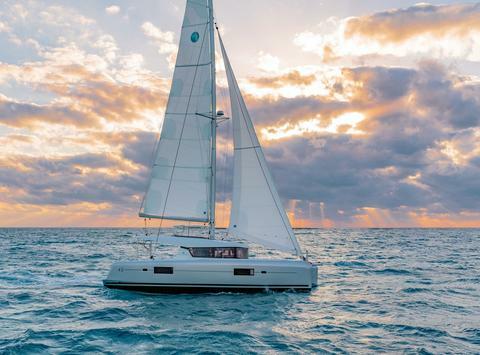 A remarkably generous volume for effortless cruising. 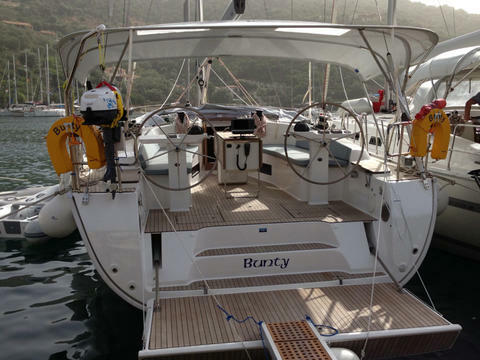 NEW in Charter Bavaria Nautitech 47 Power – from 2019 Bareboat Charter in Greece for max. 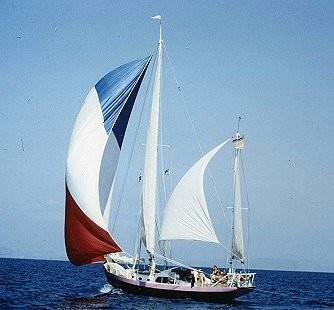 8 persons. 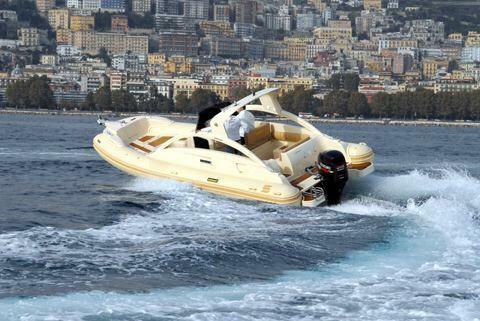 Enjoy your vacation on board of this amazing yacht, confirm now your preferred week! 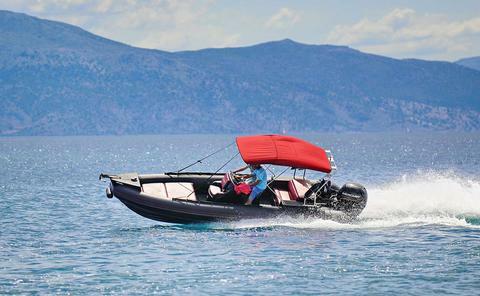 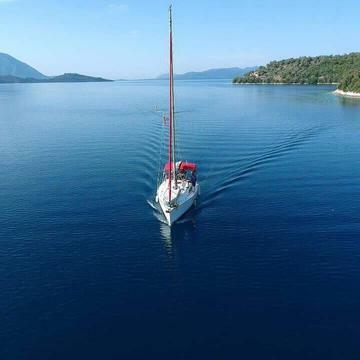 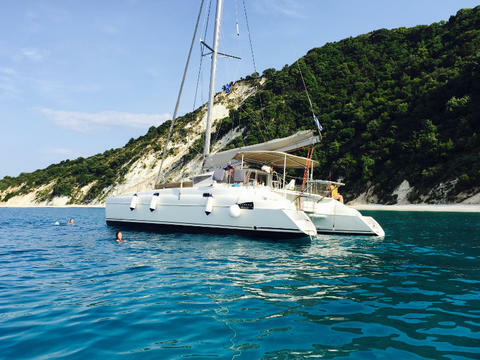 Do you offer yacht charter and boat rental in Lefkas by yourself? 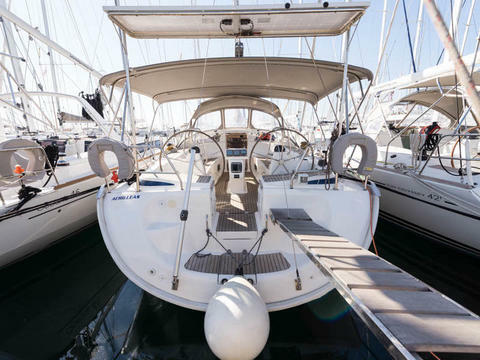 Would you like to have a presentation of your charter boats and yachts with us? 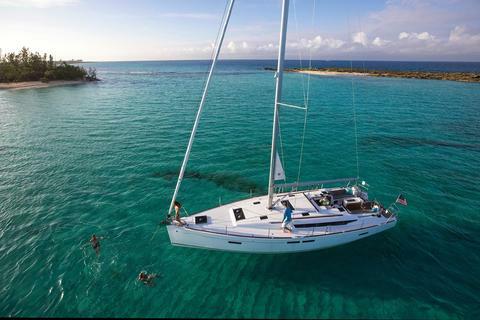 Sign up here as a boat rental company and edit your sailboats, powerboats or catamarans in our yacht charter data base.